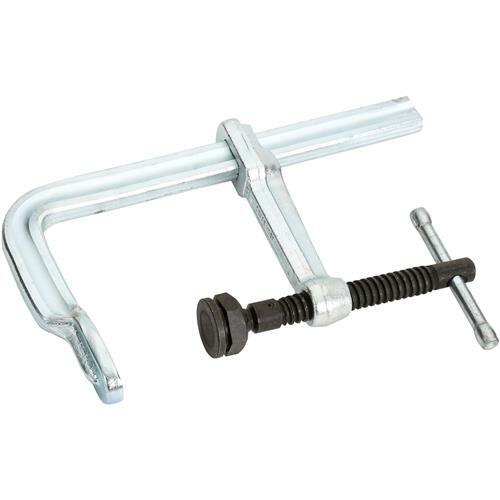 Bessey GSM20 0-12" classiX Welding Clamp With Heavy Duty Pads features a common platform of high volume clamp styles, openings and pressure capabilities provides the impetus for high-volume production runs. Internationally sourced components coordinated by BESSEY quality control and engineering departments ensure great prices and great quality. Profiled rail, spatter resistant spindle and simplified heavy duty pad offer great value for industrial use.